So, @guinan ... how hard is it really to run a mastodon instance of your own? I&apos;m thinking of creating one and inviting my IRL friends from facebook and elsewhere to join just to keep in touch. Note, I&apos;m very technical but have limited patience for servers and system setups. Is it possible to run an instance in a simple way for your friends without too much hassle day to day? So I just watched the third short trek. Really personal and touching. Barely a space ship in it and the logic is a bit stretched due to the short time. But it reinforces how dedicated this series is character, this can&apos;t be a bad thing in the long run. Thank you to all our new Patreon subscribers for your support! 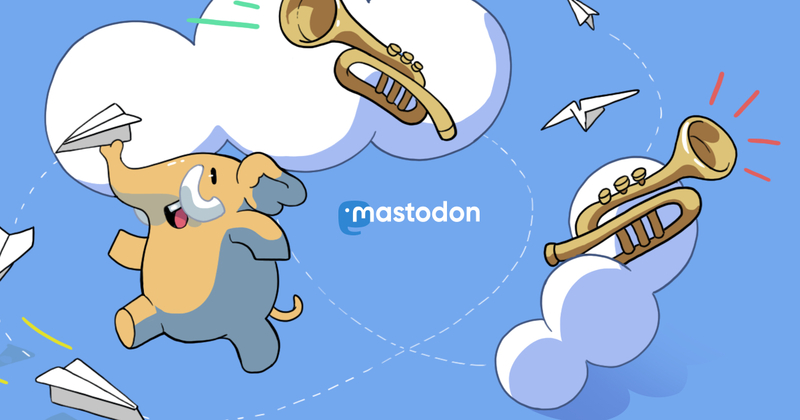 "When I reach $25 per month, I will break even on the costs of running the tenforward.social Mastodon server." $6 dollars away from reaching the first goal! Thinking about the history of computing technology. For Humaahns computers were mostly developed for military purposes. Yes yes, Holerith, fine there was a bit of census in there. But A LOT of it was code breaking, nuclear simulations, artillery and missile control, etc. But what OTHER usage of computing could have been an alternate impetus for development of computers? Finance! 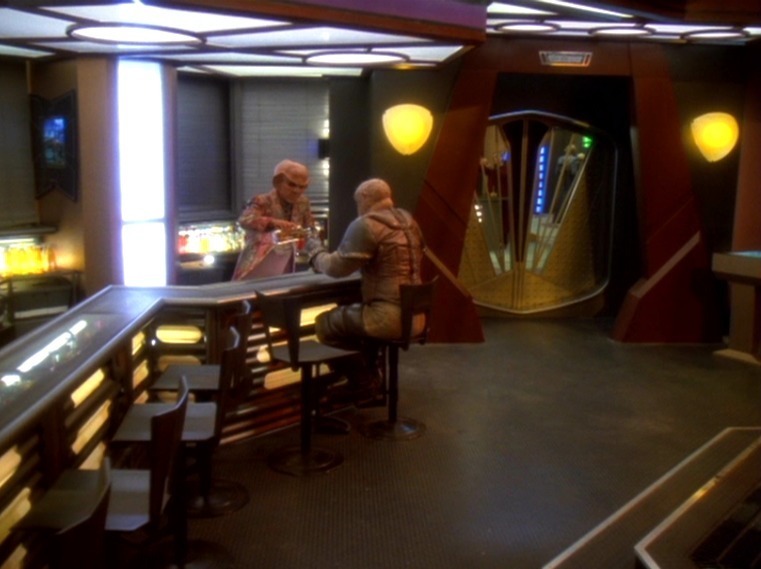 TV Pitch: ST Series of Ferengi history of development of computing to compute debts and finances. I know right?! Not even sad about that, actually, just realising how this language is excluding people. *BEEP* "&apos;Star Trek&apos; Animated Comedy Series Lands Two Season Order"
Who do you think "the timeless girl" is? I just watched it last night and it was a good start. I&apos;m sure the characters will help and the stories will get more complex. What I&apos;m happy about is the acting is all solid, I believe everyone really is who they are. I was disappointed there were no opening credits but apparently that was by design so I&apos;ll trust them to have a big reveal next week. The new version of the theme at the end is refreshingly different and retro.